The Alfred Banks Memorial Food for the Hungry Foundation had its origins with Alfred Banks who was born in 1920 and died in 1995. As a result, the substantial wealth accumulated by his parents came to Alfred. This supported him through the years. When Alfred came to prepare his own will, he specified that a charity be the principal beneficiary of his estate. But the charity that Alfred named in the will did not exist at the time of his death. Various charities with names similar to the one in Alfred’s will sought control of his estate. The matter was finally resolved when it was agreed that the estate would be divided into two parts. The larger portion went to an organization devoted to missionary work and food distribution in Africa. The other portion went to a newly established charitable foundation to honor Alfred’s memory. The law firm of Rogers & Harris created The Alfred Banks Memorial Food for the Hungry Foundation. 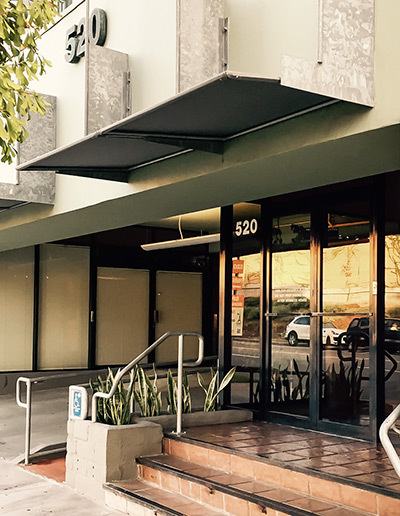 While it contributes to a number of food charities, the Foundation concentrates its resources on providing for needy at-risk homeless youths living in and around Hollywood, California. The Foundation is among a very few charitable organizations that has essentially no overhead. The only recurring administrative cost is the annual fee to an outside accountant to review the Foundation’s financial records. Whatever money is raised or earned by the Foundation is used to provide for the hungry. 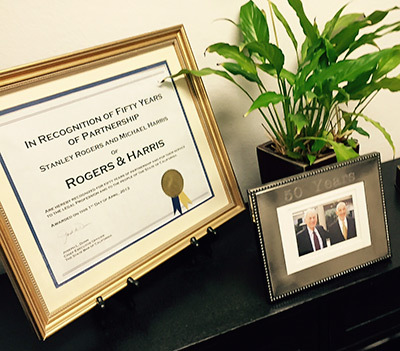 Rogers & Harris was formed as a general purpose law firm in 1963 in Beverly Hills, California. It has served a wide variety of individual and corporate clients ever since with real property, business, estate and entertainment issues to be resolved. Partners Stanley Rogers and Michael Harris graduated UCLA law school in the same class (1959) after the former had spent his undergraduate years at Princeton and the latter had been at Stanford. Both are still involved in community affairs as well as their legal practice. They are joined by Steven Rogers, a graduate of the University of California, Berkeley, and Loyola Law School.